How did we make the improvement? We didn’t do anything special. You might be thinking that we used other tools like Adobe Photoshop or Illustrator to get the cool effects. Well, truth be told, the Site Builder allows you to create extremely attractive websites. All we did was take advantage of the tools available in the builder. One (1) tool was all it took. 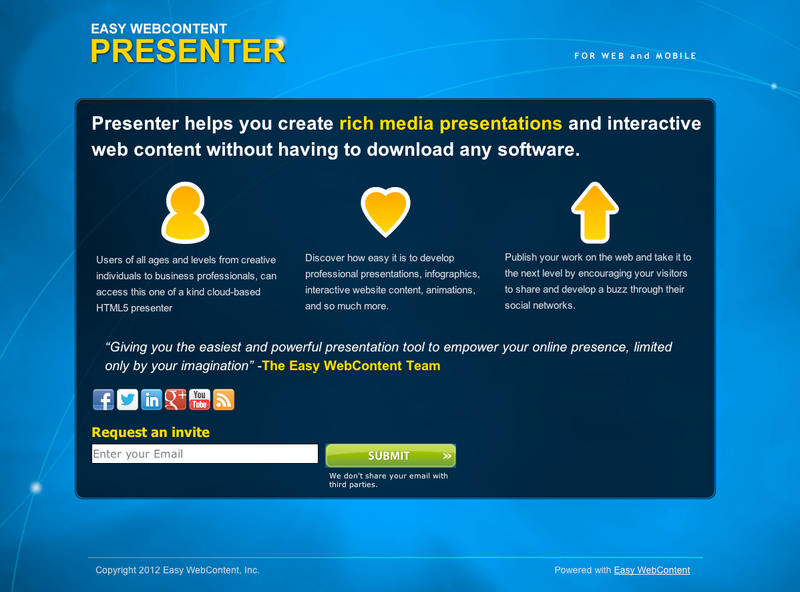 You Are In Charge Easy WebContent provides easy and powerful tools to manage and empower websites. It gives the user control to edit an existing or build a new professional website. 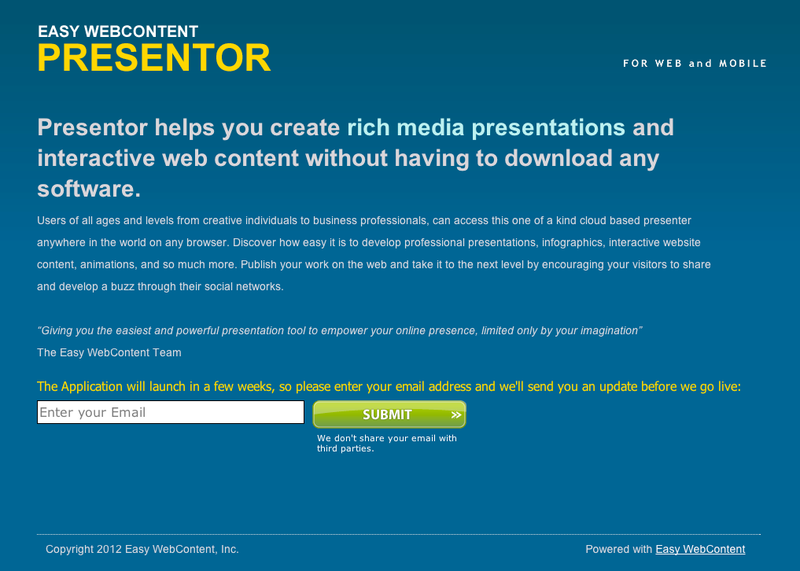 Visit EasyWebContent.com today to begin your free 14-day trial period! This entry was posted in Featured Story and tagged Adobe Illustrator, Adobe Photoshop, Animation, Digital footprint, Graphics, Image Editing, Photoshop, Site Builder, WebContent, website. Bookmark the permalink. Dear Sirs ,I joined you web building company a couple of days ago. I’m trying to make a website for my computer teacher in my college.I’d like to talk to someone about the fact I can’t log in .Some pink color goes in the background of my log in . I don’t know if that’s a security devise or warning. Or a computer hacker. Because hackers have used this before on me and lots of other people through out the years. I can’t get in to build my website. I want to get a good grade and I know I will with your campany !!!!!!! This is the one web site builder thatr will make it happen !What is your toll free phone number ? I’d like to talk to a live person !!!!!!!!!!!! Can anyone help me ????? !!!!!!!!!!!!! Hi Mary. thanks for the reply. You would want to contact our support as support techs don’t respond to comment blogs. we’ll be glad to help you if you reach us at support at easywebcontent dot com. thanks.